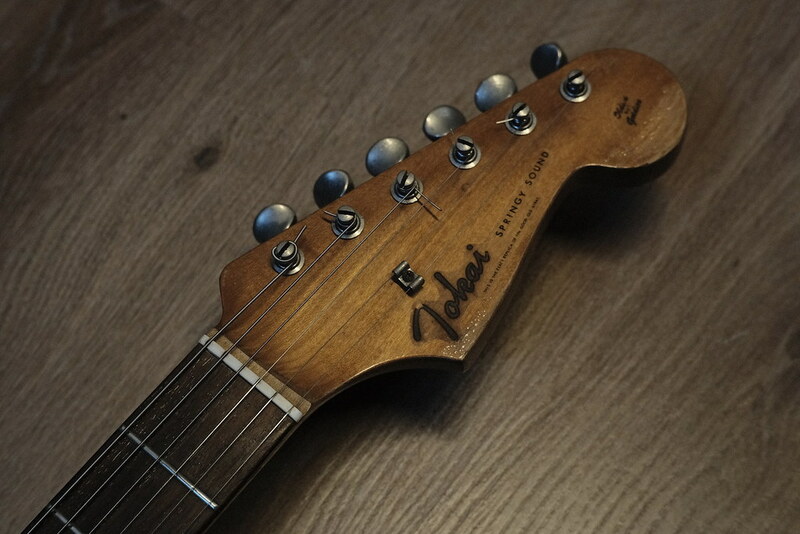 Tokai Forum - a subsidiary of TokaiRegistry.com :: View topic - Bought this old Tokai, can you help me identifying it? 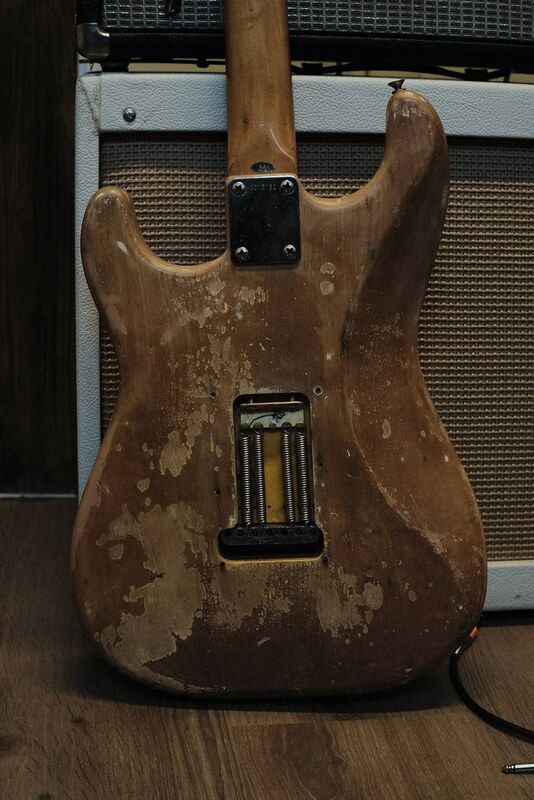 Bought this old Tokai, can you help me identifying it? 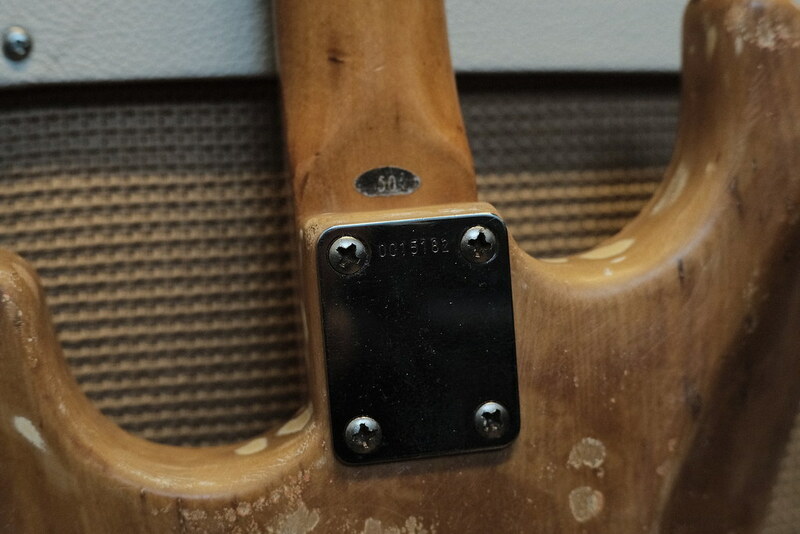 Posted: Wed Feb 27, 2019 7:23 am Post subject: Bought this old Tokai, can you help me identifying it? I am new to this forum and i bought this old beatup Tokai Stratocaster Springy sound. I love the feel of it and i just would love to be able to date it ! - Colour might have been either yellow or red. Your Springy is from 1980. Wow !! It's been through some wars and still has it's "50" sticker on. Would it have a '50' sticker if it were a 1980? Thought it would have had the 50 stamped on the last fret, could be an '81. Looks great either way. Good point. Maybe, late 1980 (I'm basing on the 7 digit serial number, starting with '0')? Thank you guys for the input. 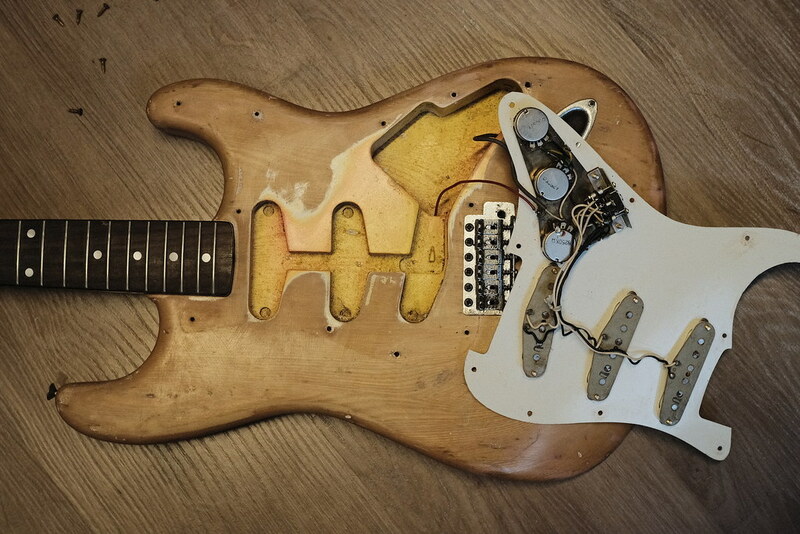 i have a feeling maybe not all parts are from the guitar? pickups seem original and it plays really nice. actually feels like a 60years old guitar with that kind of abuse haha ! 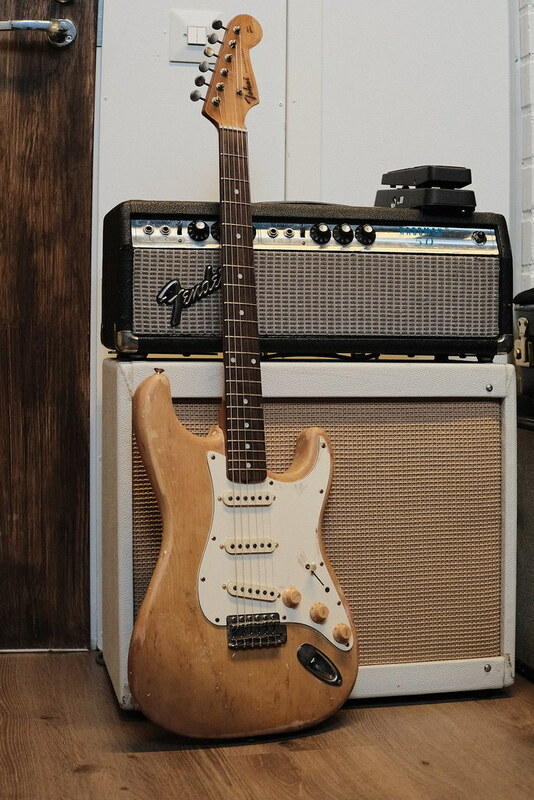 Yeah it is a 1980 ST-50 SpringySound, 'U' pups, 'Deluxe' tuners and Final Propec saddles. It will be late 1980 as the serial numbers finished around 0016800 for 1980. Stamping on fingerboard was stopped at 0009600. Is the truss rod adjuster Phillips or Allen Key? Also there will be a code on the neck similar to 9=12.